Klong Latmayon Market, Rural life, local food, lotus pond, Thai deserts. A long tail boat trip through Bangkok’s water ways. Grand Palace, Temple of Dawn. 09:00 - Pick up hotel in Bangkok. Then depart to Klong Latmayon Floating Market. 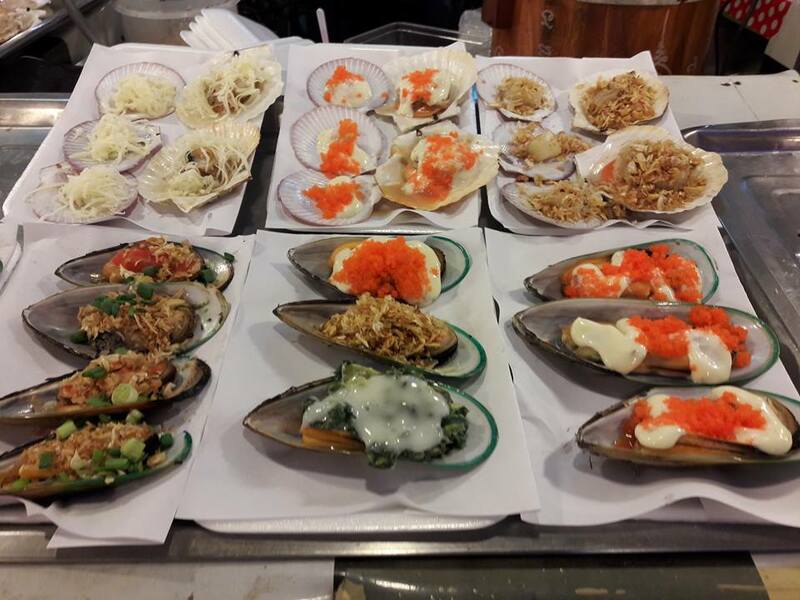 11:00 – Optional to have try local lunch or departure from Klong Lat Mayom by Tollway to bangkok city. Grand Palace and The Emerald Buddha Temple (Wat Phrakaew). This Iconic complex is Thailand's most revered temple. Please note strict with dress codes detailed below. Wat Po The Reclining Buddha Image Temple. The Temple of Dawn or Wat Arun Temple of dawn. Sightseeing Bangkok’s major highlights including Grand Palace, Temple of Dawn. - 1 Private Air conditioned Vehicle with professional driver licensed + Refreshments (cold water and cold towels) + Fuel + Toll way + Parking fees. - Overtime tour guide if hours exceed stated tour. Costs 550THB per hour per group. Rural life, local food market, lotus pond and Thai deserts. Shopping at Chatuchak and Or Tor Kor Market. 10:00 - Wondering around the local River market where you would be like a local (Own Expense). Optional to have try local lunch or departure from Klong Lat Mayom by Tollway to JJ Weekend Market. 13:00 Enjoy shopping at Chatuchak Weekend Market. Popular among wholesalers and traders, a must-visit place for tourists. Its sheer size and diverse collections of merchandise, this is where you can literally shop ‘till you drop’. 15:00 - Or Tor Kor Market is one of Bangkok's best kept secrets. 17.00pm Drop off at hotel or any place you require. Enjoy shopping at Chatuchak Weekend Market. and Or Tor Kor Market, one of Bangkok's best kept secrets. -12.45pm pick up from the hotel lobby. -14.00 Folding umbrella Market / Mae Klong Train market. -15.30 Wat Bangkung or a small ordination hall is covered by 4 auspicious kinds of the tree. -Folding umbrella Market / Mae Klong Train market.